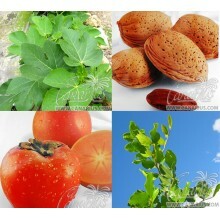 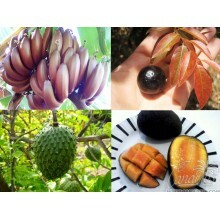 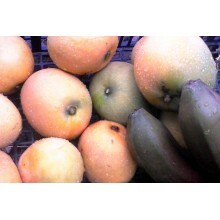 There is a great variety of fruit trees depending on the weather where they grow or the sort of fruit that they produce. 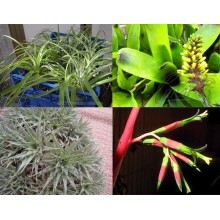 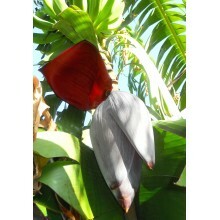 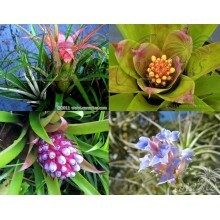 Subtropical fruit trees are the most exotic (raise in cold areas). 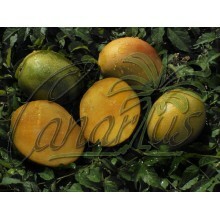 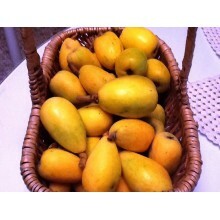 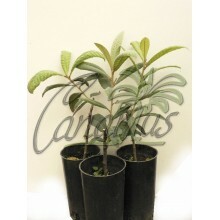 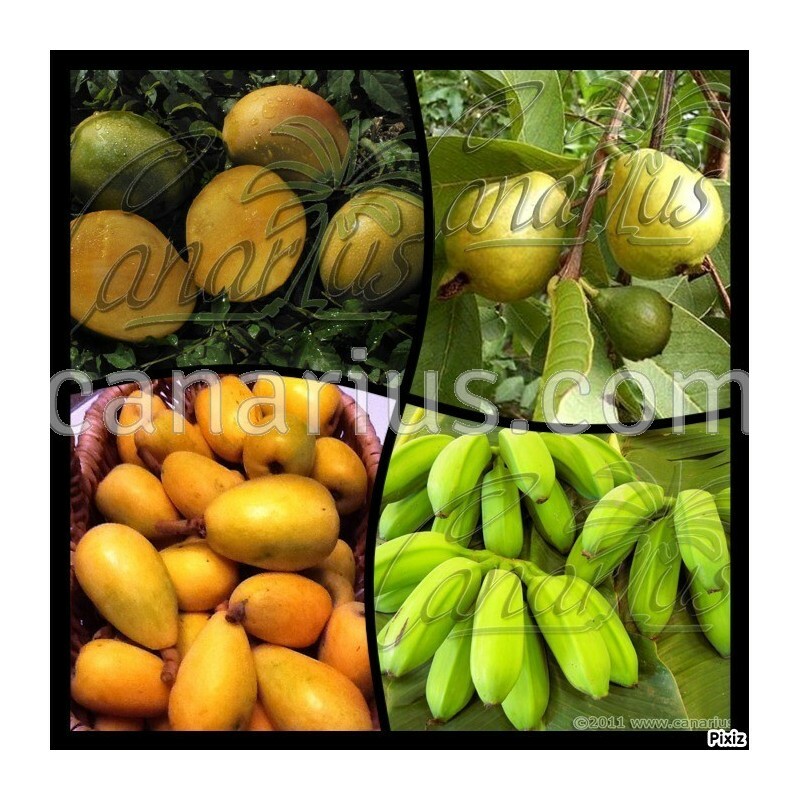 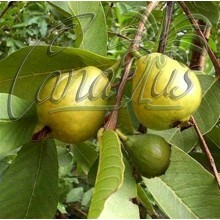 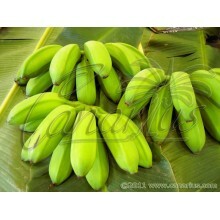 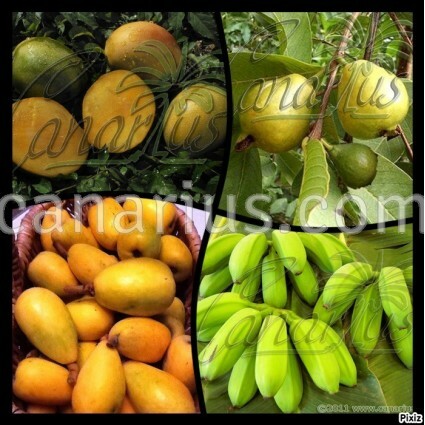 On Canarius.com, we count on some examples of subtropical fruit trees as well-known banana Orinoco or Topocho, Spanish variety of Japanese or Chinese plum, Custard apple or the commonly called Guava tree.